St. Mary's College is a school in Hambantota. 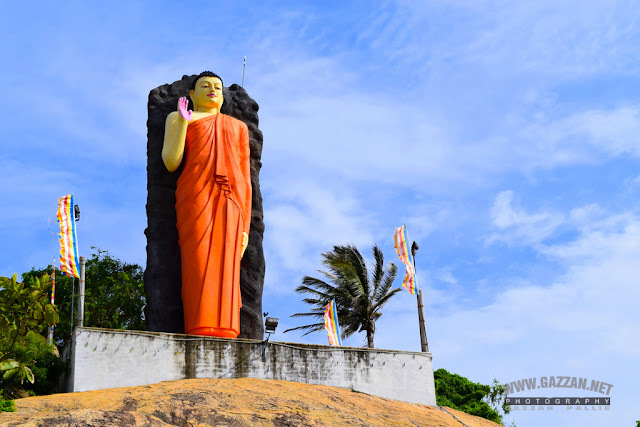 Which is located in the coastal area of Sri Lanka. The College was initially started as an English medium school in the Hambantota Church, Sri Lanka on 23 January 1905. It presently consists of a well over 2000 students population catering to the needs of children studying from primary level to secondary level education by a well experienced and qualified teachers numbering nearly 70 at present. St. Mary's College was named as anational school on 15 March, 1994.